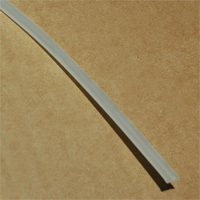 Polyethylene Tubing, 3/16" O.D. x .030 Wall x 0.127 I.D. Natural Color.